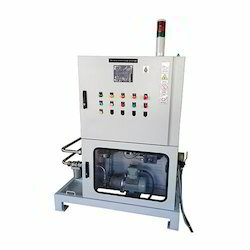 - Speed : 300 to 1200 fills per hour. - Filling Range: 10ml to 2000ml. 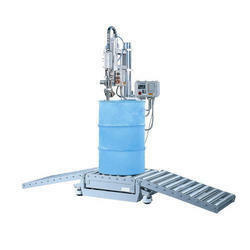 Liquid Dispensing & Filling Systems are engineered and developed with advanced and well researched techniques for the industries of automotive and chemicals. We are involved in catering to the variegated requirements of the customers by providing an extensive series of Automatic Milk Filling Machines. These are available in a variety of sizes specifications that meet on client’s demand.